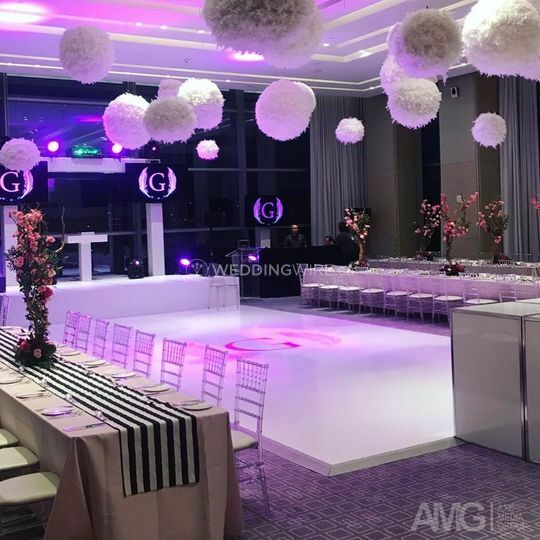 Axe Media Group ARE YOU A VENDOR? 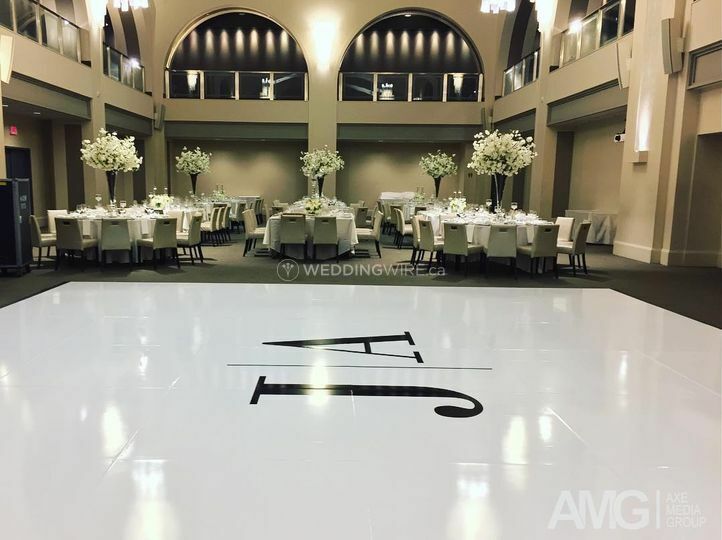 Axe Media Group is an event design company based in Markham, ON, that boasts more than 35 years of experience. 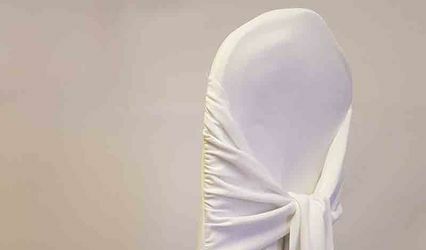 The business offers customised products and services for all types of celebrations and events. 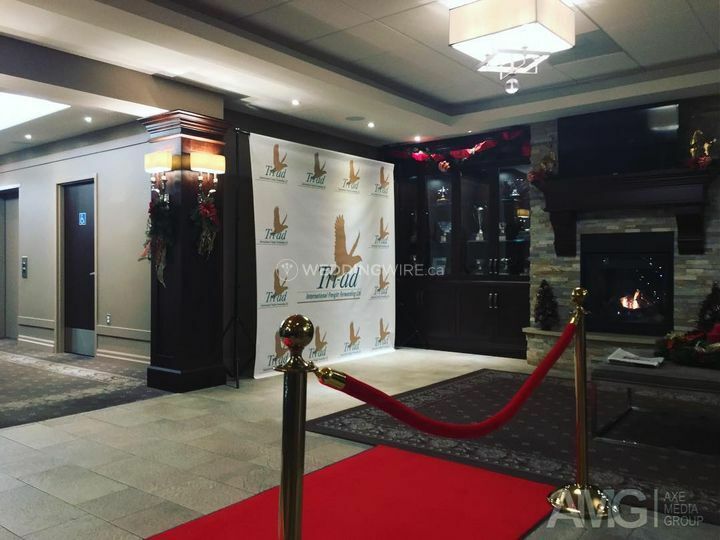 Axe Media has an impressive team and serves clients in the Greater Toronto and surrounding areas with shipping capabilities to all locations in Canada. 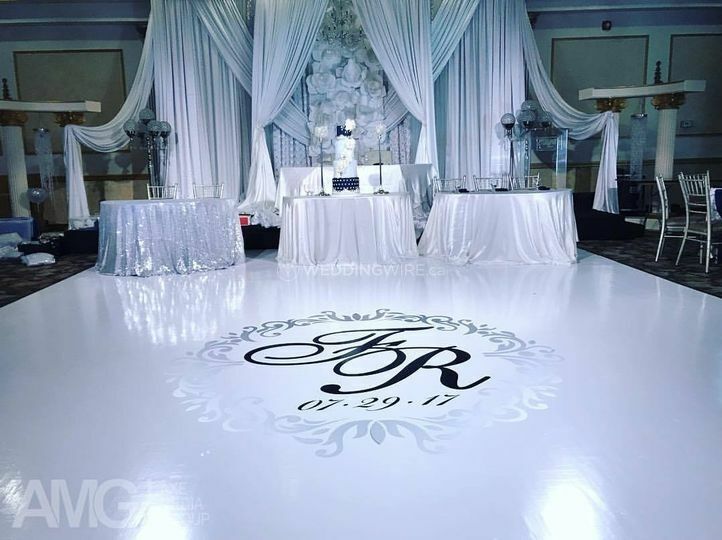 The business offers Custom Vinyl dance floors, monogrammed with your name or initials. 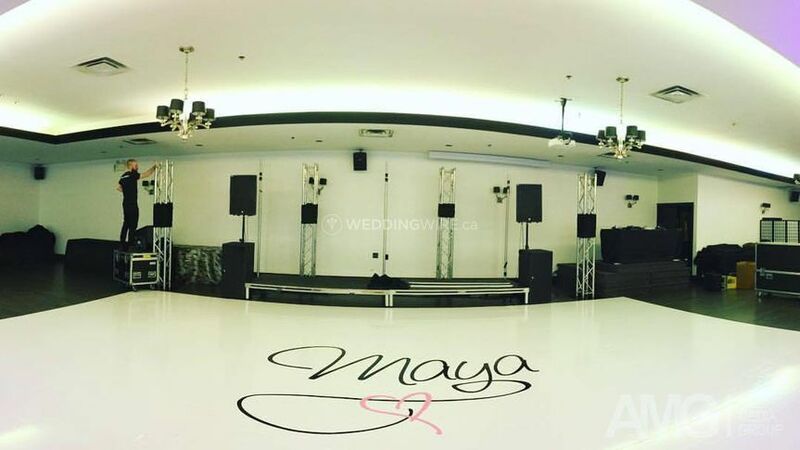 The dance floor is designed and manufactured according to the specification of the wedding couple and the experienced team always surpasses the expectations of their clients. 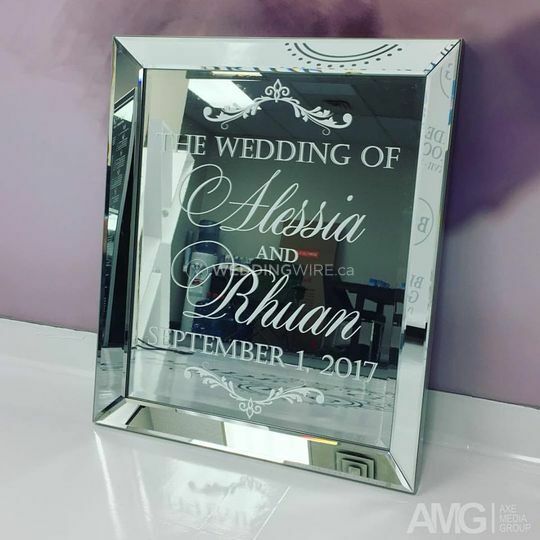 They will provide dedicated assistance from start to finish, showcasing impressive craftsmanship, innovation and professional graphic design ideas. 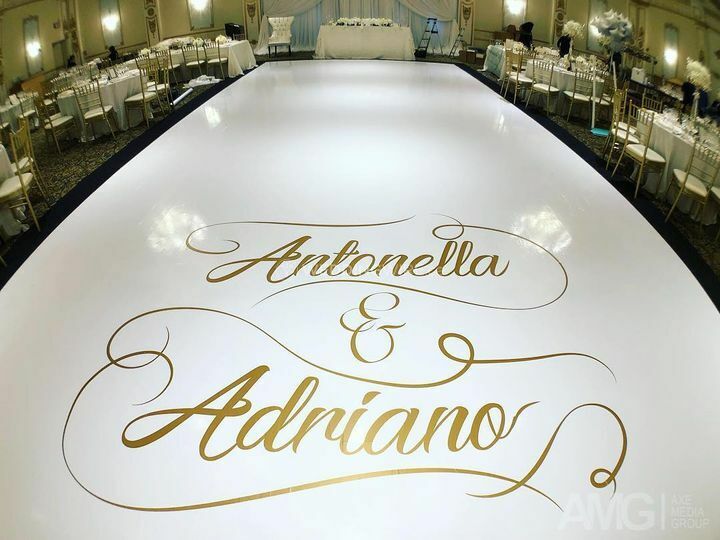 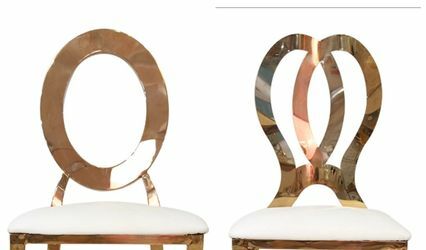 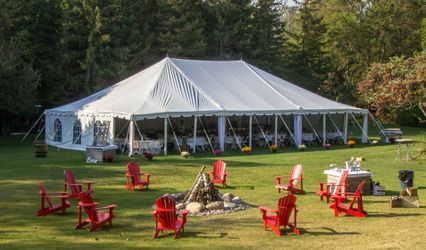 The services offered include consultation, custom design options based on the wedding theme, installation of graphics at the preferred venue, and also clean up. 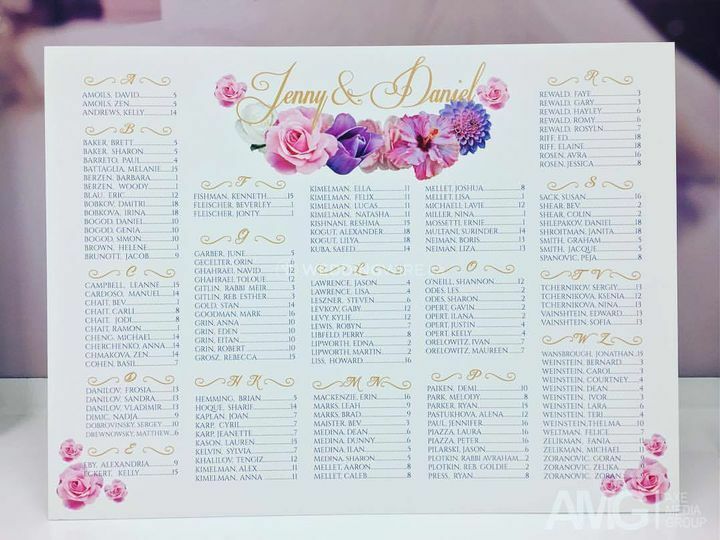 They also design invites and reply cards, seating charts, marquee letters, lobby banner, Instagram, face and body cut-outs, photo backdrops, etc.